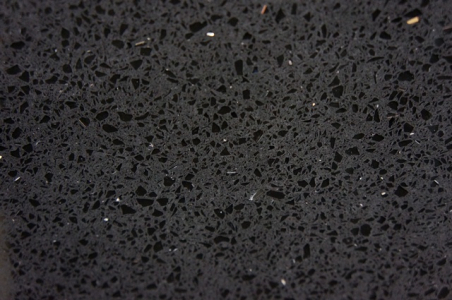 Quartz crystals are an element of luxury and sophistication in architectural design environments. They raise the bar of standards for luxurious and dreamy decors with its unique aesthetics. Quartz by Cosmos introduces some extraordinary quartz stones that have set aside its superiority from the rest. Heirloom Grey CQ 3CM from Cosmos Atlanta, GA is a simplistically beautiful stone that can be best applied for both residential and commercial properties. It is an extremely hard stone that carries unusual depth and radiance with it. Heirloom Grey CQ 3CM slabs are deemed to beautify your decor with their creative pattern and alluring colors.